Happy Friday everyone! The weekend has arrived in style and what better way to kick it off that with a cause? Today I'm wearing Pink for the Cure in support of the Susan G. Komen Fund. 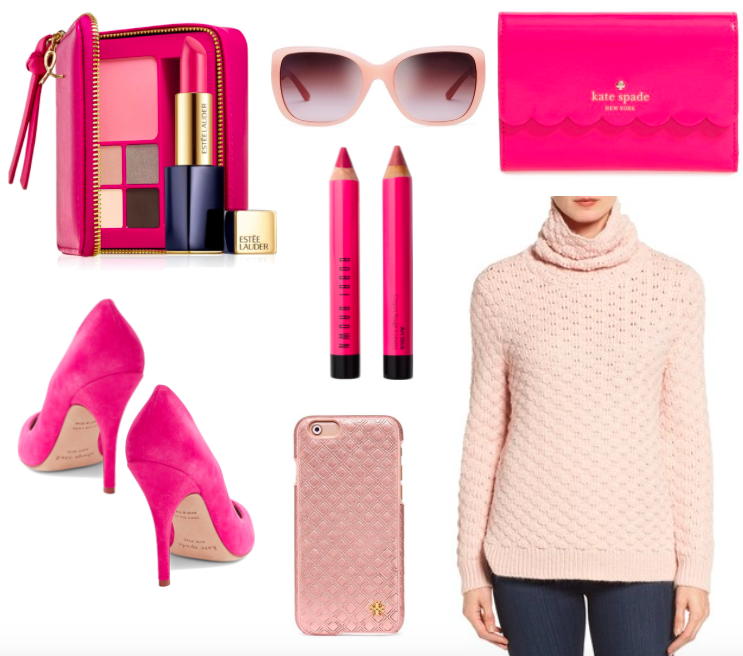 Tis the season to Give Pink and support the beautiful strength of women. Shop for the cause at Bloomingdale's now through October 31and have a beautiful weekend!